Wear your pieces on a necklace. Store them in a pocket canister. Play on a Bandanaboard chess bandana. Win Kings in conquest! 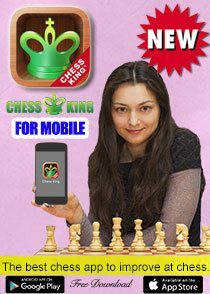 What you need is an easy way to take a game with you, to have a sense of flair and personality when you get breaks in your day to play the great game of chess. What you need is Chesspas. 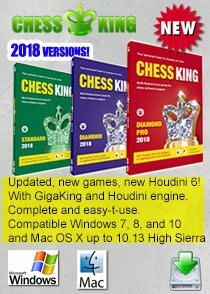 Here is this very interesting chess project - they've even got a Kickstarter project for Bandanaboards and the packaging that goes with it all. Kevn Lambson says, "We've done some informal market testing with prototypes of our Tribal motif and have been blown away by the response. People are thrilled with the styling, portability, fashion aspects, and the favorable comparison to other portable sets that have been simply miniaturized." It's time to meet the manufacturer's minimum production requirements. 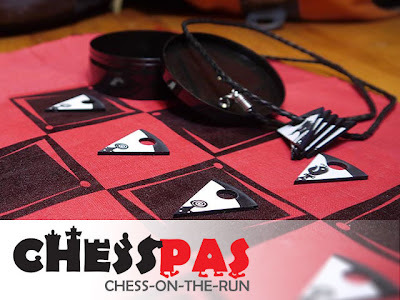 Make a statement by getting a set of Chesspas pieces for yourself and your chess-playing chums. Keep the sun off your noggin with a chessboard printed on a bandana (in Chesspas.com lingo it's a Bandanaboard). 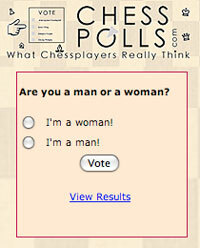 Whatever you do with Chesspas, it's chess, it's right, and it's now. 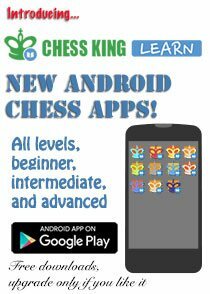 This Chesspas project is about making chess more convenient and stylish to play, with a garnish of geethatscool on the side. 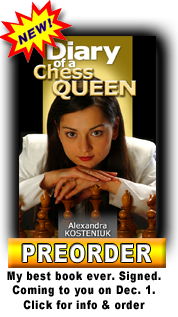 Read and support this cool chess project at Kickstarter. 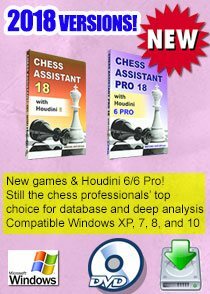 You could even win some terrific Chesspas rewards! very innovative and stylish idea. Tribal motif et al. Cool. 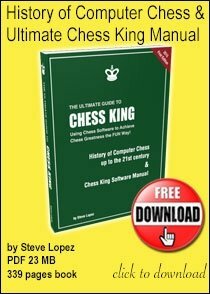 Fantasy Chess: Prizes and Rules! Brain's Chess Mess Cartoon: Have Fun with Chess!